Our passion is creating perfect memories. Century Wedding Cars is a family run business established for over 20 years, over which time we have built a great reputation and been recommended to friends and family be so many of our customers. It’s not just our job and livelihood, but our passion to create perfect memories. 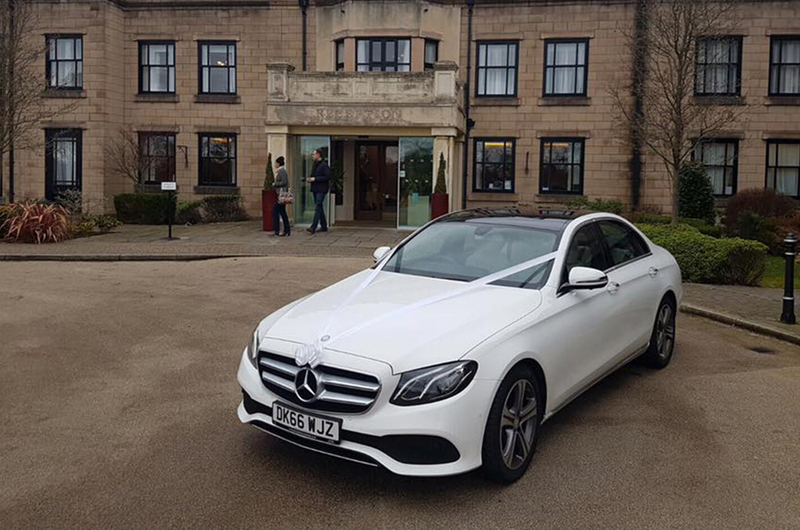 At Century Wedding Cars we arrive with you an hour before your service, usually operating from two addresses. First the Groom’s address, taking the groom and his party to the church/ceremony, before moving on to the bride’s address for the bridesmaids and then last but certainly not least – the bride. We will do as many trips as your require within this time as standard included in your quote. If you require additional time to the one hour (previously mentioned) before the service then this is available at a nominal cost upon request. Following on from your service, we will take you to your reception, or if everything is at the same venue then we always wait for the service to finish for the photographs. Bubbly is provided for the married couple. Our experience has given us an appreciation and understanding that we are not only there to get you to the church or ceremony, but we play an important role in making you and your passengers feel at ease. What we feel are basic aspects of the service such as helping you in and out of the car, ensuring nothing gets forgotten, keeping you safe, calm and smiling, is often overlooked by many companies which is just one of the reasons we stand out from the rest. 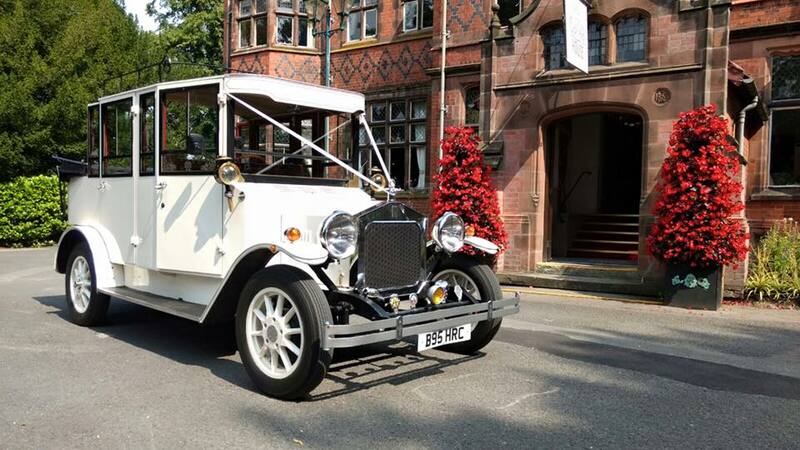 The wedding car(s) that you hire from us will only be used for your wedding on that day, so there’s no need to worry that we will be rushing off or not giving you our full attention. All of our cars are painted in the same finish – “Old English White”, which means that they compliment each other perfectly. 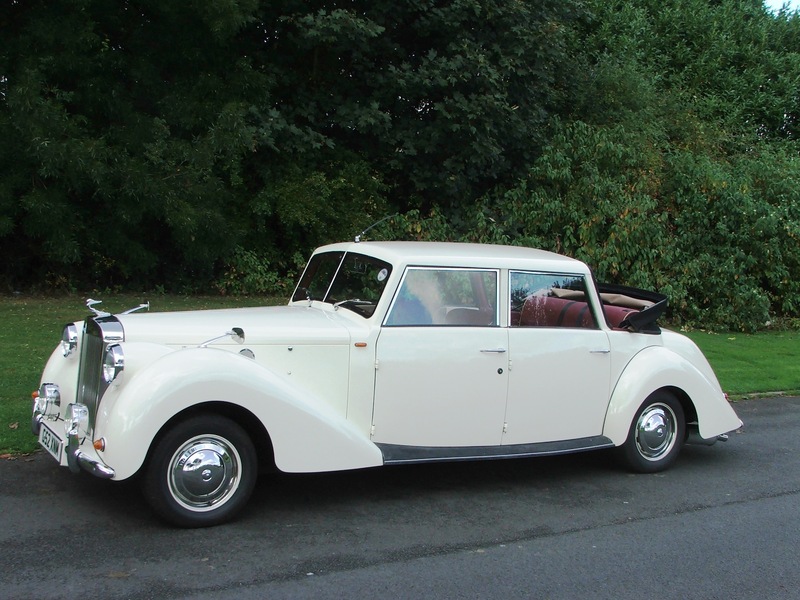 The wedding cars always arrive dressed with Ivory Ribbon, but other coloured Ribbon is available upon request in advance. You are more than welcome to (and we encourage to) view our cars at any time, just contact us to arrange a time suitable for yourselves.